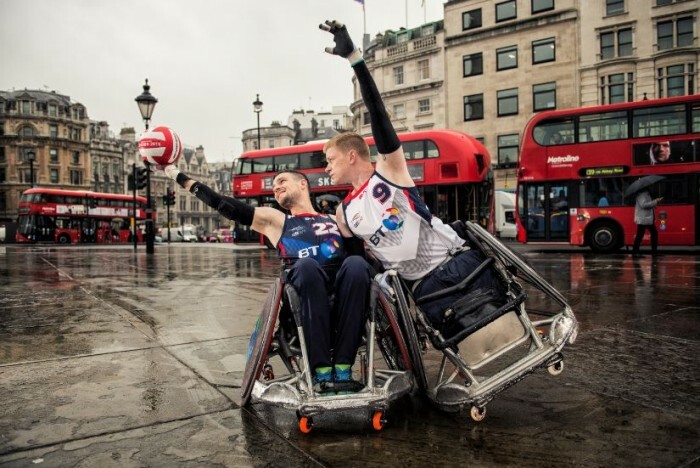 The BT GBWR wheelchair rugby team played in the Japan Para Wheelchair Rugby Tournament in Tokyo last week, beating the world’s top teams to reach the finals. The four teams taking part were USA (world ranking 2), Australia (world ranking 3), Japan (world ranking 4) and GB (world ranking 5). Each team played each other twice, with the two top teams playing in the final, and the bottom two teams playing for the bronze medal. Be the first to comment on "BT Great Britain Wheelchair Rugby team wins silver at Para Wheelchair Rugby Tournament in Japan"